Are you unable to connect to the Internet using the wireless adapter in Windows 10 system or laptop? Wireless adapters can generally get affected and cause problems when it is not configured properly. Users reported that while trying to connect with the wireless adapter then access point error message appears. One of the known causes behind system connectivity problems while trying to connect to hotspots is that the Wi-Fi adapters might not be following the 802.11 protocol. The 802.11 protocol is by default added to the operating system of the laptop to save the power plan of the mobile PC. It is set to Balanced by default. But when user connects their laptop to a power source, the wireless adapter uses the Maximum performance mode instead of the Balanced mode. and it will start sending the packets to the client network adapter even though its radio is switched off. In this situation, these packets get unusable. Try to keep your laptop connected to the power source while accessing the wireless access point. Through this, you can set the laptop to the Maximum performance mode and it will automatically switch OFF the 802.11 power save mode. 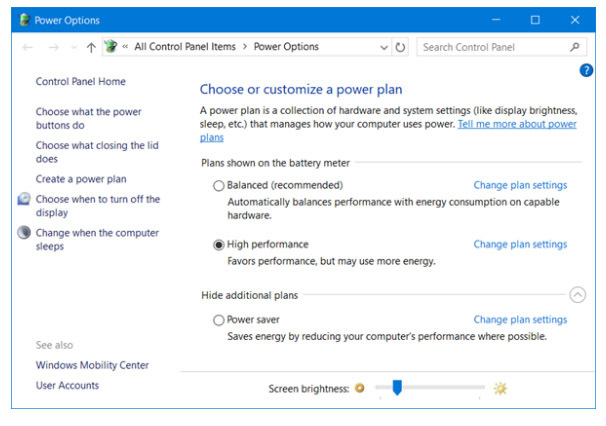 You should change the power plan of the laptop from Balanced to High Performance, or you can also modify the Balanced power plan’s settings such that the battery is set on High Performance. This type of problem also gets generated when your Wi-Fi configuration profile might be damaged, and that can affect the wireless adapter or access point and so that different types of errors are generated. To overcome this issue, it is recommended to use forget the network connection option or to delete the wireless profile. Or, press Windows + X from your keyboard and open Power User Menu, choose Command Prompt (Admin). Step 2: In the command prompt you need to run a command, netsh wlan delete profile name=”WirelessProfileName” and hit Enter key to run the command. Note: Instead of WirelessProfileName you need to type the actual name of your wireless connection. After executing the above given command, now you have to reconnect and reconfigure the network in order to complete troubleshoot wireless adapter problems. Corrupt or outdated system drivers can also generate this type of situation, and so that it is suggested to fix them by updating your system’s drivers. This task can be done easily; go to your network adapter manufacturer’s website -> find your device and then download the latest available drivers for it. OR, you can go with any professional driver updater tool for the window. This type of tool is completely automatic and you don’t need to do anything manually for updating device drivers. Simply, download -> install and run driver updater. 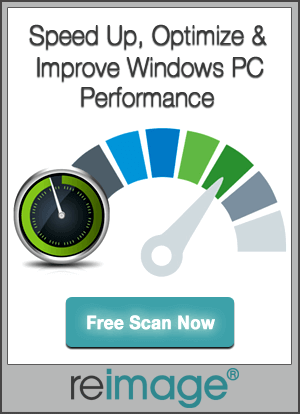 This will automatically find the faulty and outdated system drivers and fix all of them. 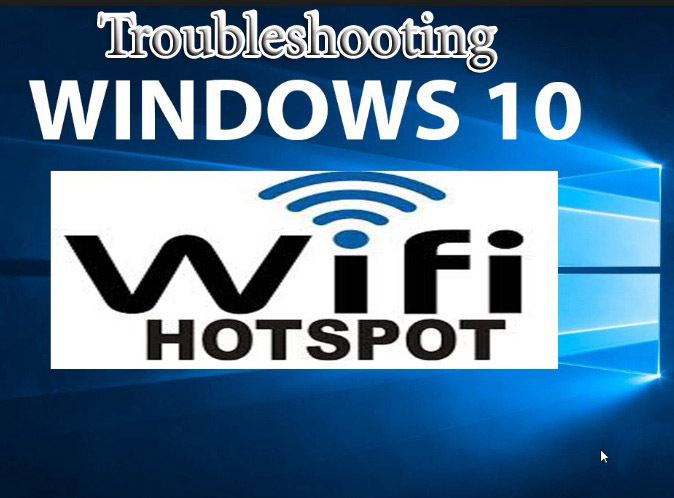 After applying all the above-given troubleshooting steps you can easily get rid of Windows 10 Connectivity issues with Hotspots and Wi-Fi adapters. 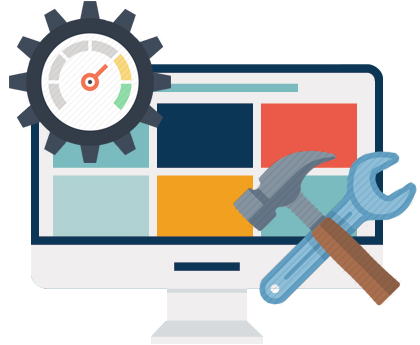 If you are new to computer and don’t know much about how to run the above manual solution then simply go with the above given automatic tool.